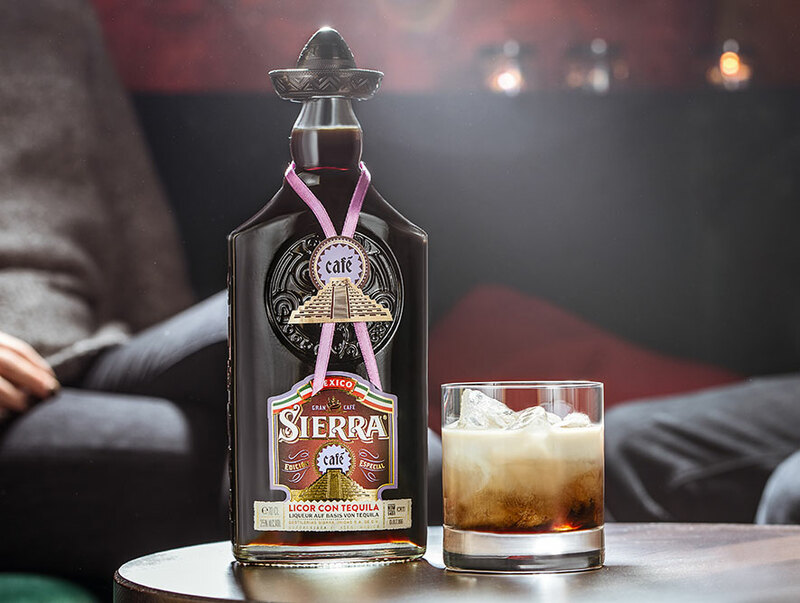 Sierra Café is a combination of Sierra Silver perfectly balancing Tequila fruitiness with notes of natural roasted Mexican coffee. 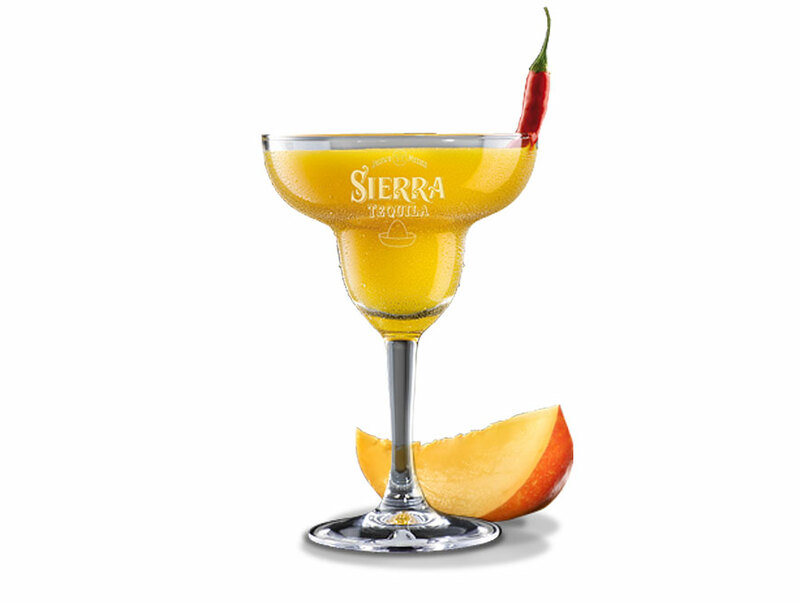 The ideal ingredient for perfect Sierra Cafe Con Leche. 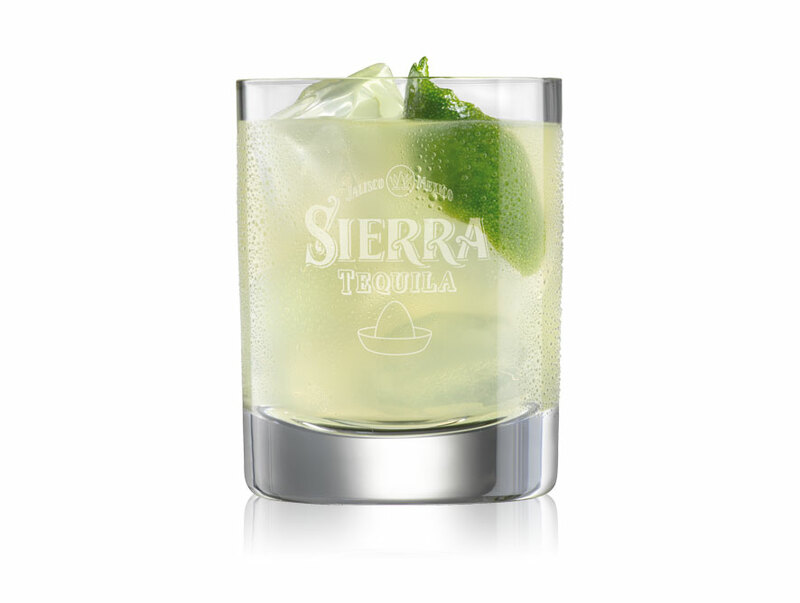 Take a tumbler glass filled with ice, add the ingredients, stir well and serve.